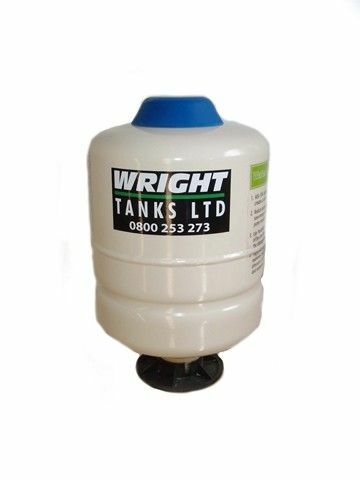 The 2L Header Tank is fitted with the Fresh Water Pump connected to your water tank.. 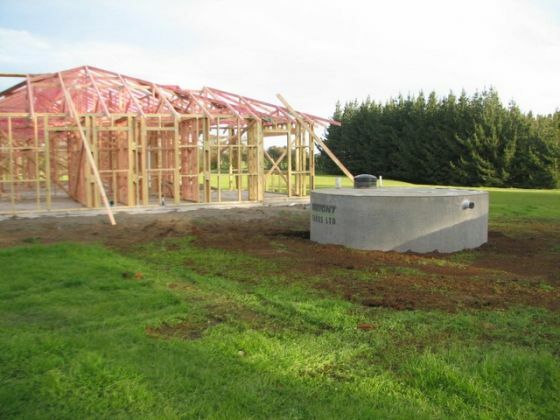 The idea of a pressure tank is to allow a predetermined amount of water to be used so the pump does not need to run every time a tap is turned on to wash hands or fill the jug. 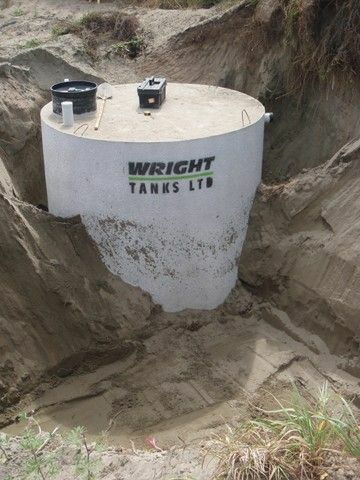 Wright Tanks Limited can supply from 2L to 16L Header Tanks.